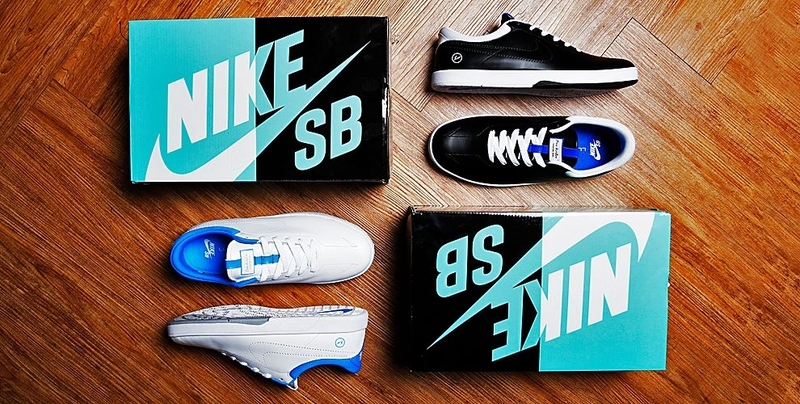 These shoes might be SB’s, but you’re probably not gonna want to skate in them. 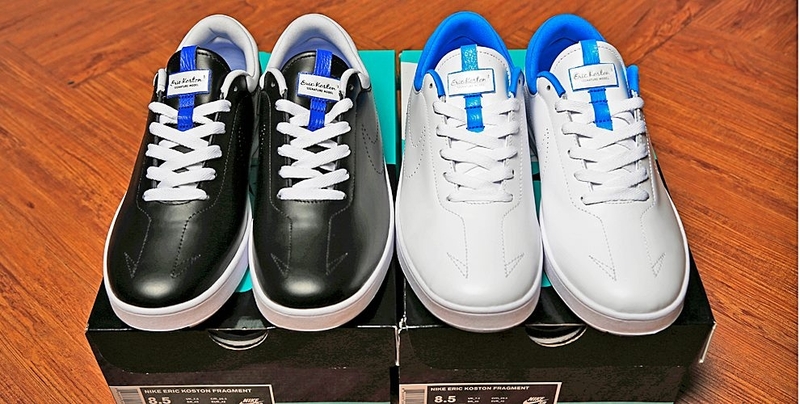 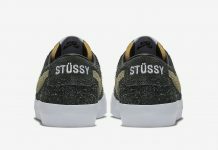 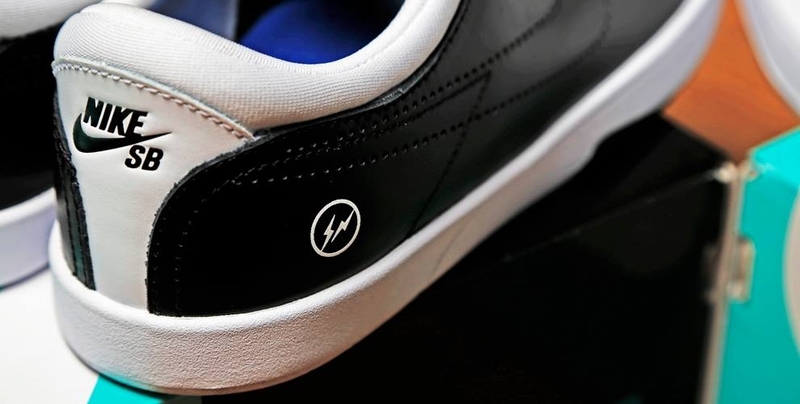 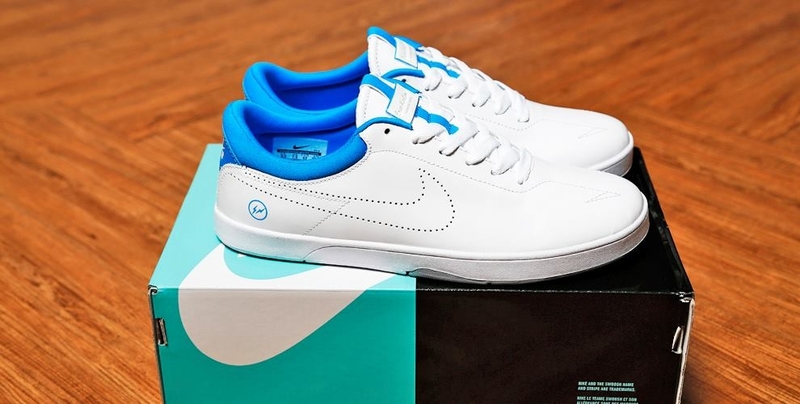 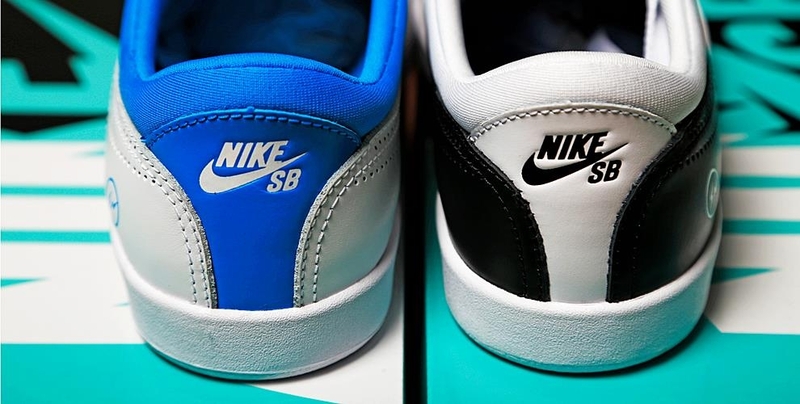 Together with Hiroshi Fujiwara’s fragment design, Nike SB releases another rendition of the Nike SB Koston One, this time crafted with supple premium leather which is the highlight of the shoe. 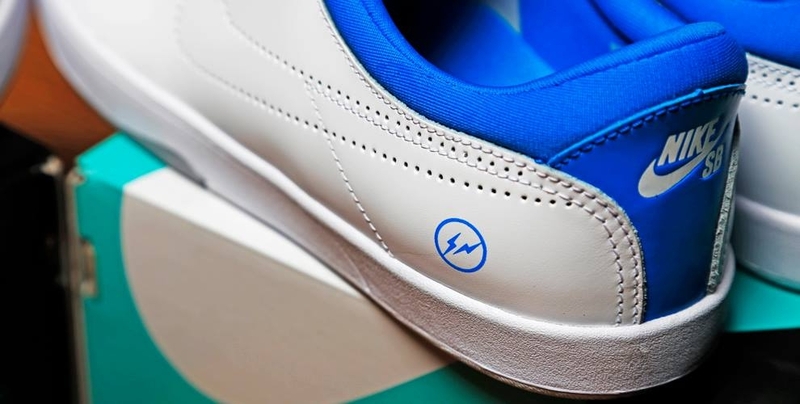 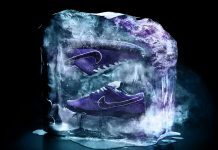 The two colorways feature blue and white details, along with a perforated Swoosh outline, the fragment design logo at the heel, and a Lunarlon midsole for impact absorption. 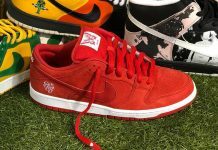 You can purchase the shoe now at Overdope.